Can you feel it? That’s right, Spring is in the air. The flowers are blooming, the weather is warming up, and the days are getting longer. Time to send those chunky knit sweaters and parkas to the back of your closet and swap them out for sundresses, lacey shoes, crop tops, and those perfect jeans. But what color schemes currently dominate the fashion world as we move into Spring 2019? See below for a list of the vibrant patterns and colors that should be filling up your wardrobe this season. Colors from the citrus spectrum are huge this year. 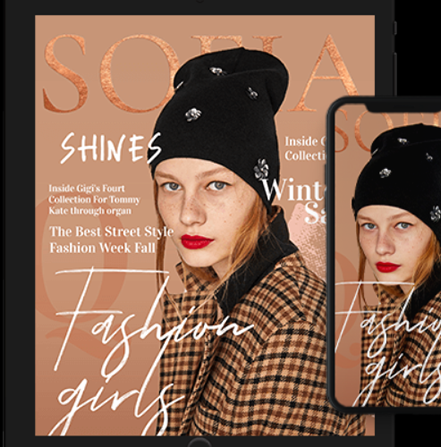 This lovely shade of pale yellow was all over the runways at fashion week and was featured by designers like Maryam Nassir Zadeh, Escada, and Salvatore Ferragamo. It’s a gorgeous shade for sundresses, breezy and breathable silhouettes, and oversize blouses. Flattering to all body types and skin tones, make sure pale yellow is in your wardrobe this spring. Pastels are tried and true spring essentials that look amazing year after year. 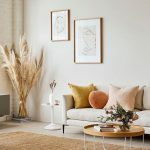 While soft powdery colors like light pink, light blue, aqua, and lavender look amazing in the summer, fall, and winter, they are particularly appropriate for this season. There’s an endless number of ways to incorporate pastels into your wardrobe that won’t leave you looking like an Easter egg. Team a pastel crop top with a pastel maxi skirt for an effortlessly chic monochrome look. 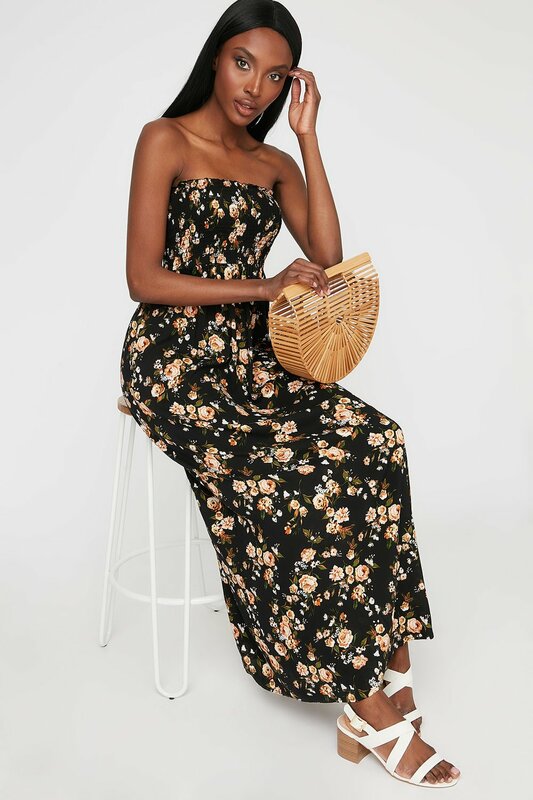 Urban Planet’s affordable collection of maxi, mini, and midi dresses are available in endless styles and pastels that will leave you looking like an absolute snack. 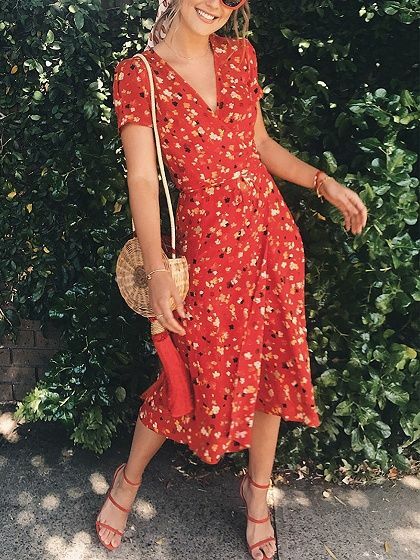 Both spring and summer of 2019 are set to be the seasons of floral prints. Floral prints are an absolute staple of this season for a reason. They are timeless, gorgeous, and instantly flattering to queens from all walks of life. There are so many lovely dresses in a variety of floral prints available in Urban Planet’s spring dress collection at unbeatable prices. Shop the collection now for endless options that will keep you feeling sunny, flowy, and pretty all season long. If you see spring as a time to get adventurous with your fashion choices, then tie-dye accented pieces are a must for 2019. Tie-Dye is a vintage aesthetic that’s been around for ages and is prominently featured in your mom’s photo albums from her teenage years. Designers featured this beloved hippie print at New York Fashion week for good reason. It’s making a major comeback and getting ahead of this trend with some tie die dresses and tops will have you turning heads and slaying on any occasion. A tie-dye crop top paired with torn denim shorts and lacey white flats will have you looking cute and confident. There’s nothing wrong with the classics. We’ve outlined the perfect combination of the tried and true pastels that never go out of style. A pastel – shirt with some form-fitting skinny jeans and a pair of cute sunglasses is the perfect look. Throw in some tie-dye sundresses, jean shorts, and floral printed silhouettes as well and your springtime look will have you stealing the show wherever you go.